By Karrar Haider in Desktop. Updated on March 23, 2018 . 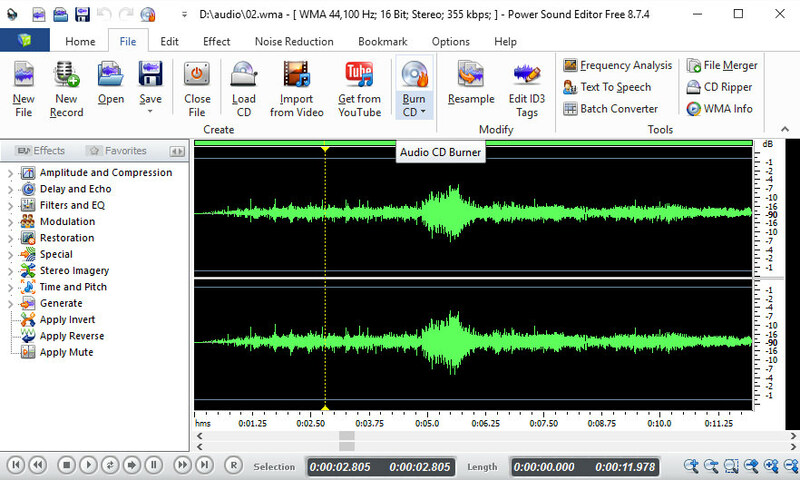 Whether you want to show off your inner artist, want to edit some audio commentary or customize some downloaded music from creative commons website, there is a myriad of comprehensive free audio editing software that can handle recording, and music making with ease. From all the options available on the Internet, I have filtered 20+ digital audio editors that are completely free and perfect for both novice and advanced users. Most of these software are easy to use and offer a comprehensive list of features. One of the most popular open source software, Audacity offers everything you’ll need for music production. 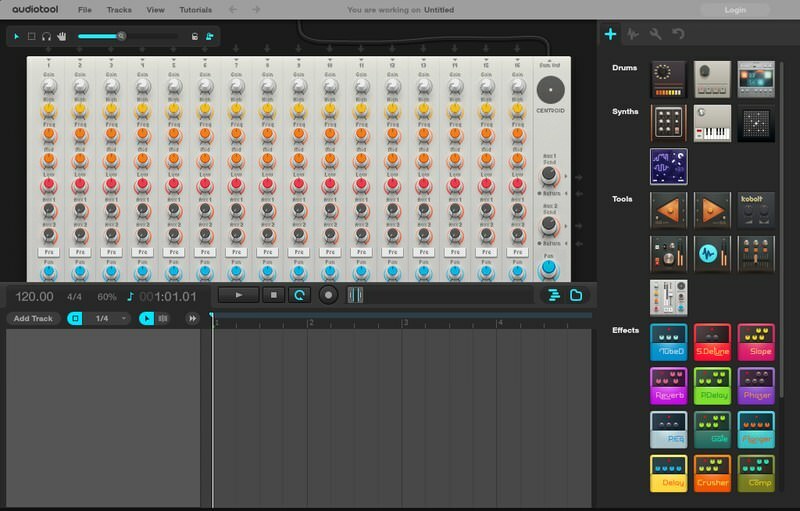 You can record, edit, and create music in the same interface. While recording you can manipulate audio bit-by-bit, and there are hundreds of sound effects that can charm your track. A few years back, Apple made GarageBand free for macOS and iOS users with a single in-app purchase of $4.99 to open advanced sounds and instruments. 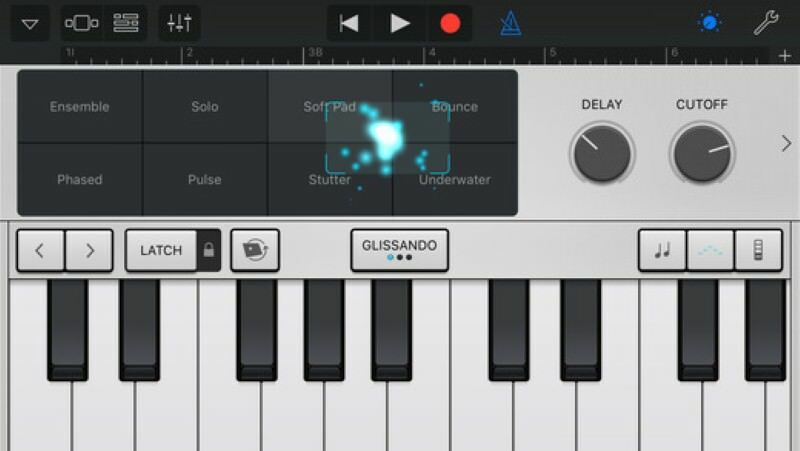 The free version works perfectly fine and has hundreds of sound effects and multiple instruments, like guitar, drum, keyboard, strings, and more. You can also record music and get inspiration from other users. 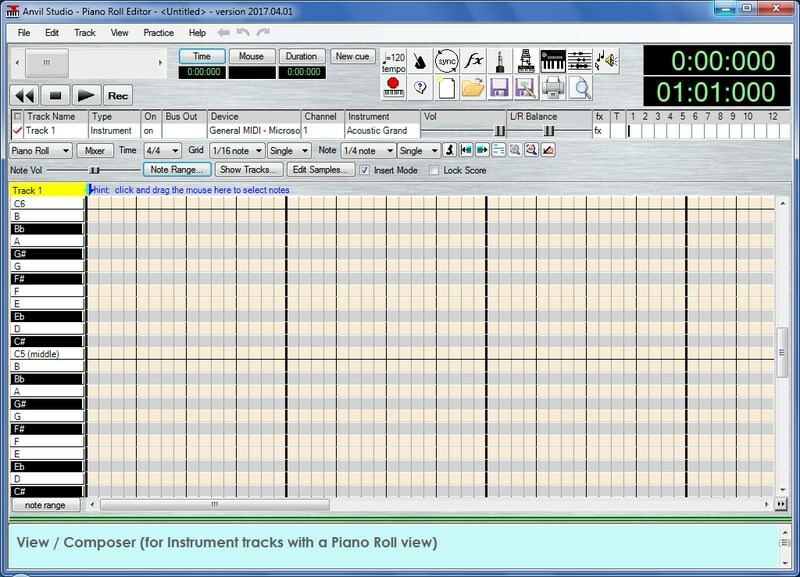 A very easy to use music making software that has dedicated sections to edit patterns and sequence tracks. By default, Darkwave Studio comes with sound card input, dozens of instruments, stereo mixer, basshead, distortion, stereo splitter/joiner, and few other basic music making tools. However, its powers are limitless thanks to VST plugin support. Soundation is a web only music creation tool that lets you create music using over 700 effects and loops. There are dozens of virtual instruments to play around with and there is no limit on how many songs you can make. However, for recording music, you’ll have to upgrade to a paid version. 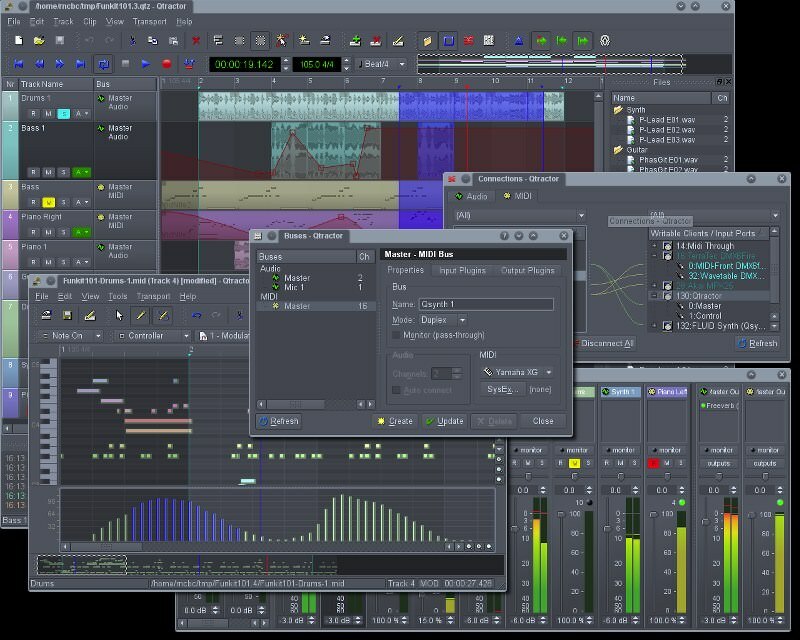 LMMS is a comprehensive open-source music making tool that lets you compose, sequence, mix, edit, and record. Its interface can be a bit confusing at the start, but when you skip around a bit you’ll notice it’s easier than many others on this list. There are hundreds of sound effects and even full songs. Best of all, it has LADSPA and VST plugin support for max customizability. Specifically created for DJs, Virtual DJ focuses on mixing tracks and sounds to create epic new music. It can mix two tracks, manage loops, crossfade them, apply effects, and much more. It also automatically organizes your collection. 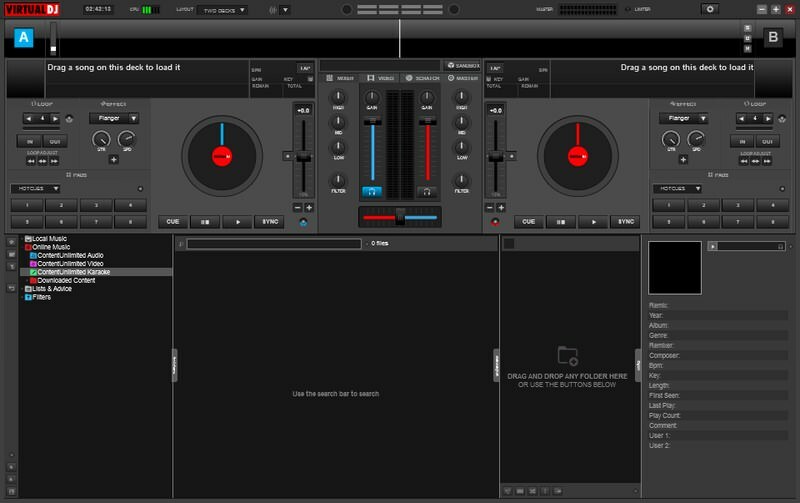 Interestingly, it syncs with other DJs and offers advice to make better mixes. Cecilia is a very simple automatic audio mixer. You just need to upload your music track and use it’s highly customizable preset to automatically mix your tracks. It also has a bunch of effects and loops to further jazz up your track. 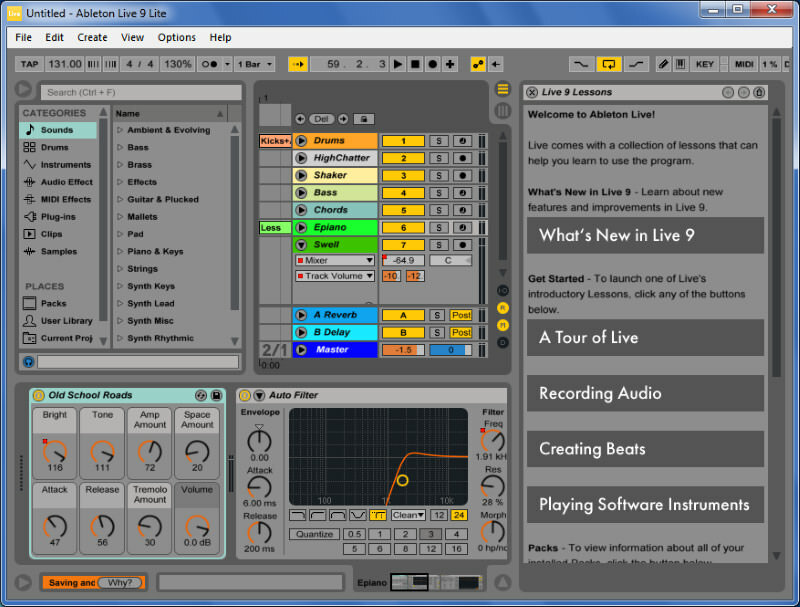 Live 9 Lite is actually a stripped down version of the paid music making software Ableton Live. Although it has fewer instruments and effects, it should work fine for most users. The tool can edit, mix and record music, and you can edit and mix 8 tracks at a time. It’s a tool fully dedicated to creating music using drums. You can simply create a pattern using drum kick, snare, ohh, chh, and crash sounds, and orDrumbox will play it. I really liked how it lets you both edit and play your creation in real-time. 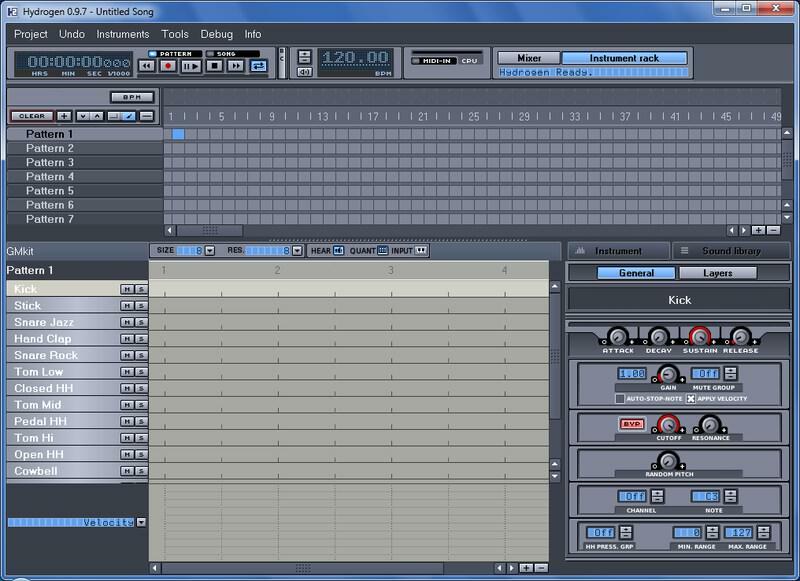 It also has many tools to automatically create music, including auto-composition, track matching, and base lines. Another great tool for mixing tracks, perfect for DJs. 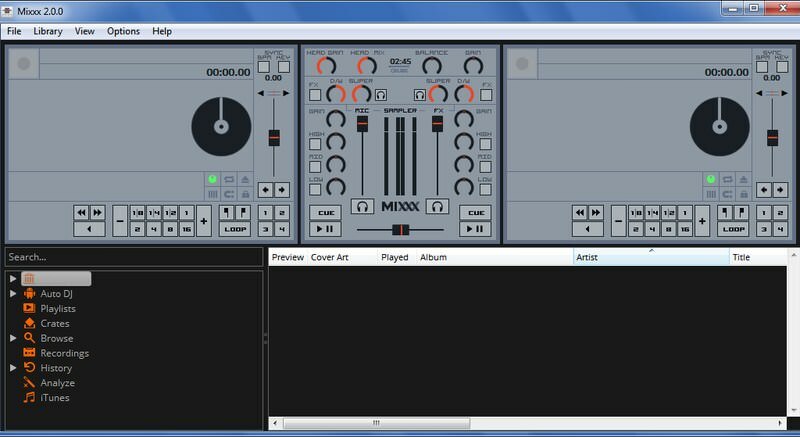 Mixxx can sync beat of up to 4 tracks at a time and add different effects and loops to create the perfect track. It also helps organize your music, and you can even auto mix music using Mixxx smart algorithms. 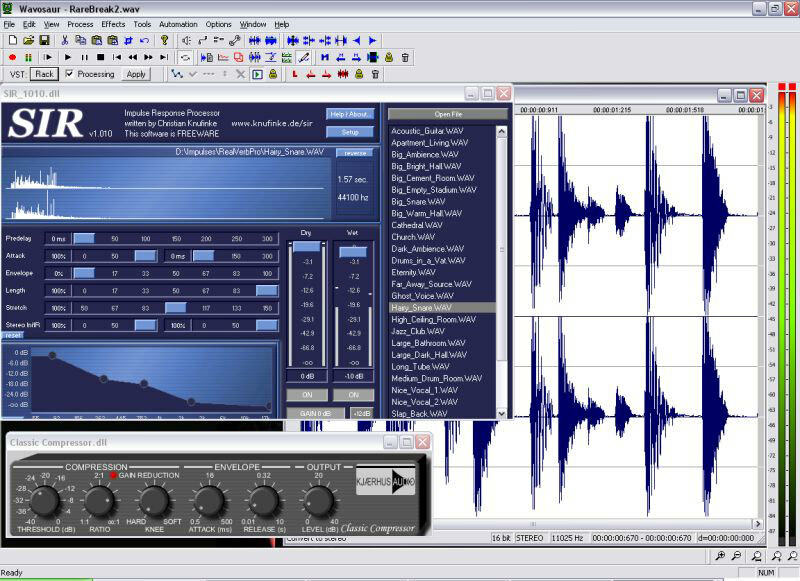 Qtractor is a dedicated track sequencer and music recording program. You can add unlimited tracks for editing, and there is a built-in mixer as well in case you want to make things a bit unique. I personally really liked Hydrogen’s simple approach and easy to use interface. 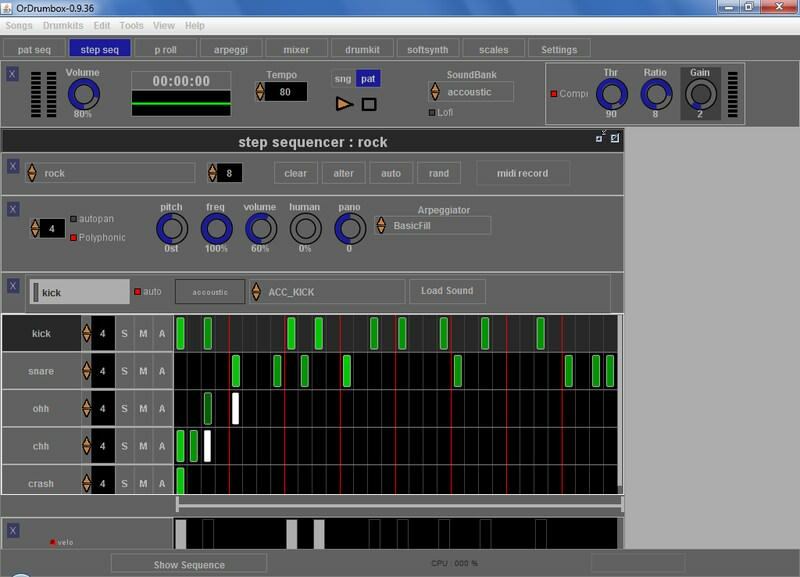 Hydrogen gives a set of instruments and you can sequence the beats to create your own track. The patterns are highly customizable and you can also import your own tracks for editing. This is a web based production tool that makes it easy for multiple people to create and edit music. 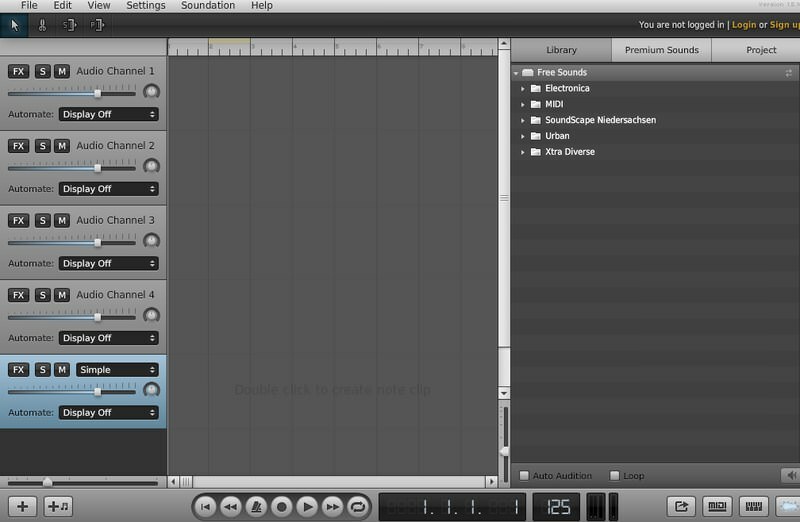 It has over 250,000 preset to help mix tracks, and you can use dozens of instruments to create your own music. It also has a Chrome app with an interactive interface. Do keep in mind that its interface is focused on drag-and-drop functionality, not clicks. 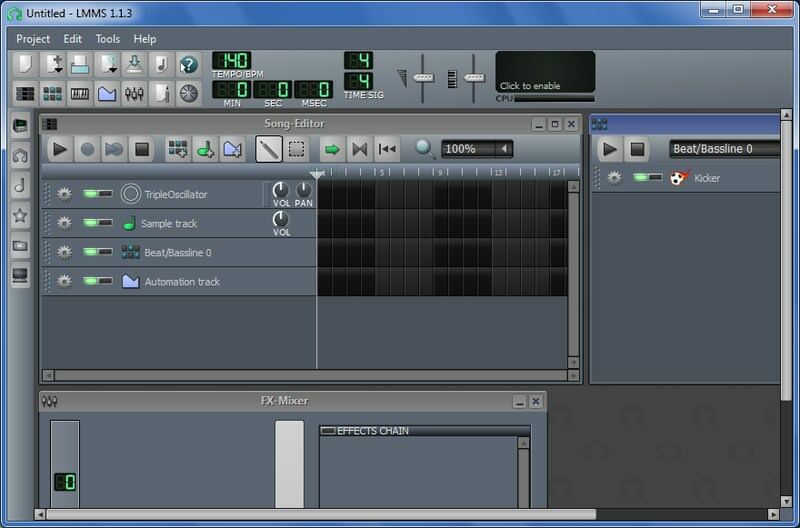 Anvil Studio comes with virtual instruments to play and the music lyrics are automatically created as you play. Each part of the lyrics can be hand edited to perfection. 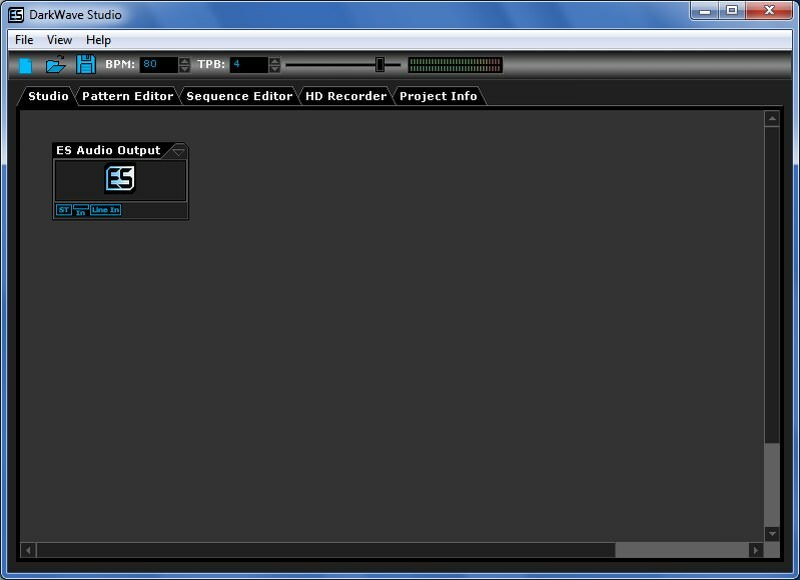 The interface is a bit clunky, but the music editor is very intuitive to use. Soundtrap is actually a paid online music creating software, but it has a free version as well that is quite comprehensive for novice users. You can work on 5 projects at a time and there are 780 loops to choose from. You can also play 180 types of sounds and instruments. Other people can also join the project and collaborate. 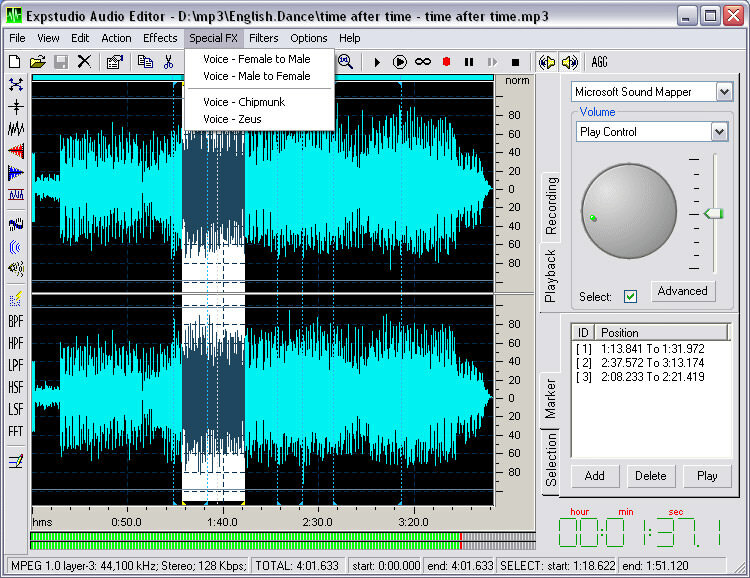 Power Sound Editor does a fine job recording and editing music files. I really liked Power Sound Editor’s highly customizable effects and filters that use adjustable slider to offer full control over how to add the effect. It’s audio recording capabilities are quite similar to Audacity, you can record from microphone, webpages, PC speakers, and more. 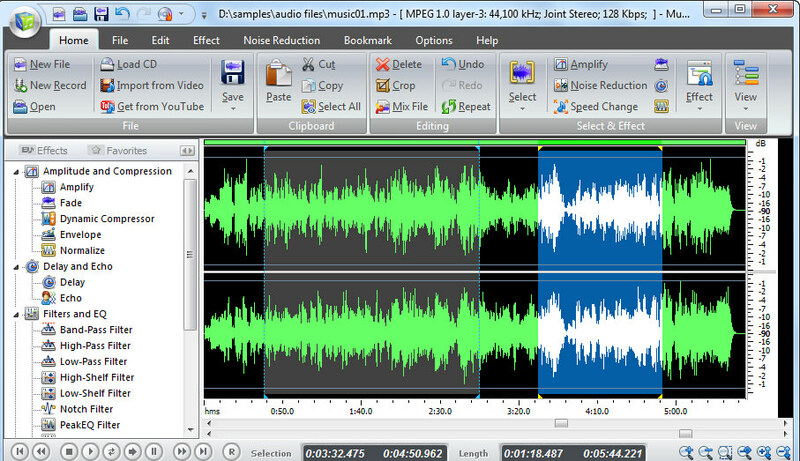 A dedicated audio editor for mp3 files that can edit compressed mp3 files without needing to decompress them first, which of course saves lots of encoding time and ensures no quality loss. You can added effects, batch process files, split files, and much more. 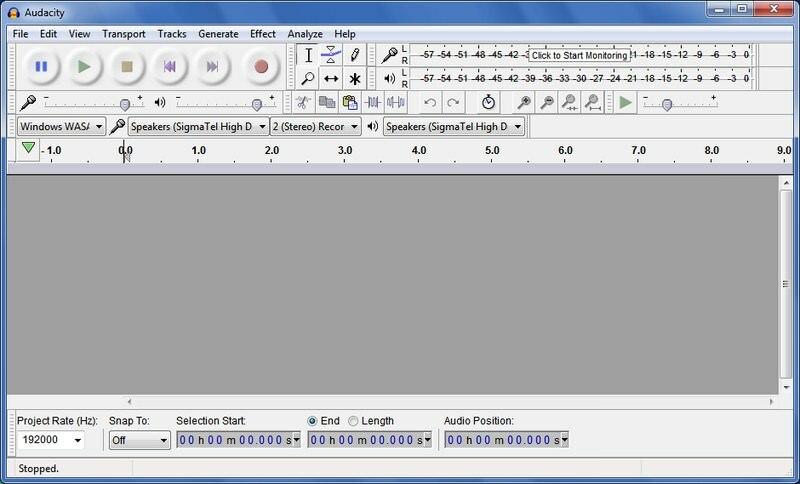 An easy to use music editor software that offers basic editing features like copy, cut, paste, and trim, etc. However, it also has many cool effects like echo, envelope, amplify, reverse and many more that could really jazz up your music files. 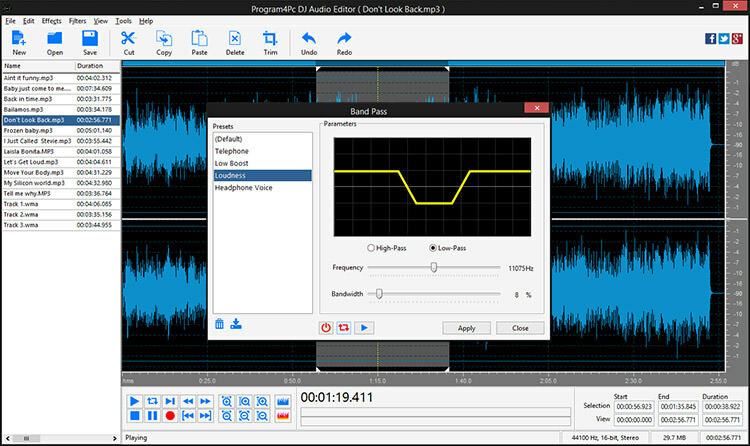 Wavasaur is a very powerful sound editor with a reliable recording tool to record music. Although it has a rather complicating interface, but it’s loaded with basic and advanced features like resampling, effects, vocal removal, ASIO support, pitch shift, and many more that make it worth checking out. 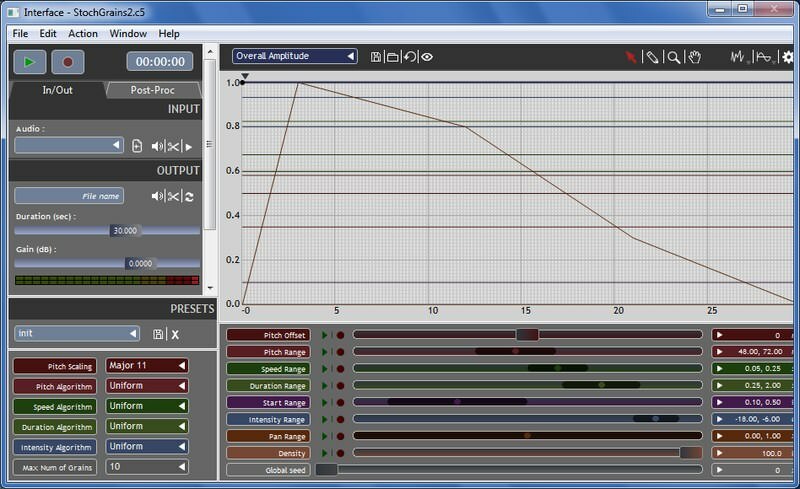 Additionaly, it also has VST plugin support for maximum customization. I personally love Wavepad for its barebones and functional interface. It is able to automatically apply many effects using its buitl-in AI and gives you full control over the effects as well. Other than that, you can reduce vocals, record music, record voice overs, smoothen audio, and much more. EXPStudio offers many audio related tools on their website, including an audio editor that has some handy features to edit music files. In a an interactive interface, it lets you add multiple effects, filters and even special effects like chipmunk or male to femail and vice versa. A comprehensive audio tool to record, edit and convert music files. 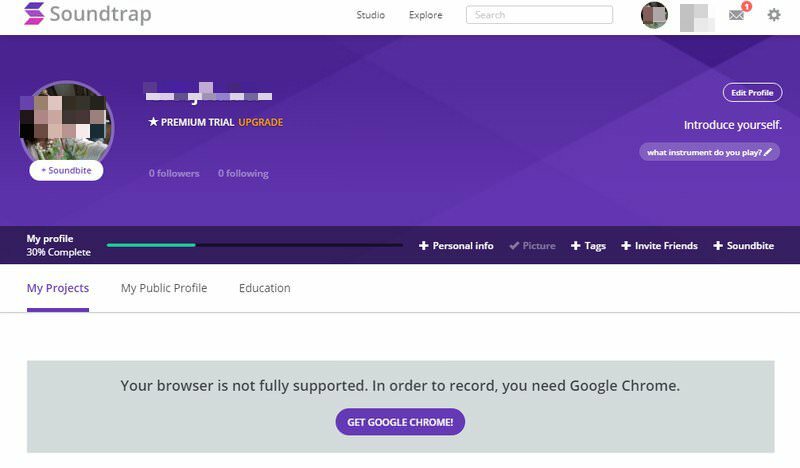 Apart from basic editing, it can record audio from any source, support both audio and video formats, Rip audio, edit tags, add effects and filters, and many other handy features. Do let us know in the comments which free music making software you use for creating music.